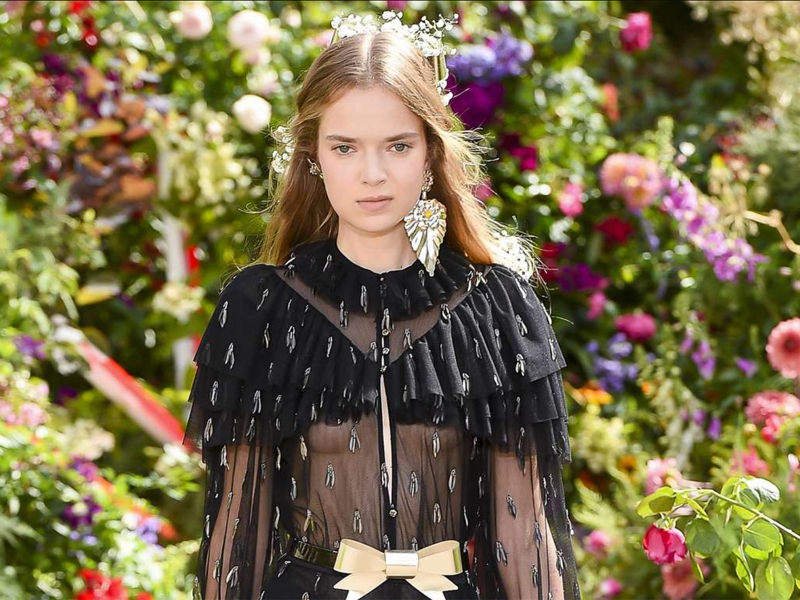 After three seasons in Paris, LA-based fashion brand Rodarte has announced that it will be returning to New York Fashion Week to show its spring/summer 2019 collection in September. The announcement was made on the Rodarte Instagram account on Monday night with a post that reads “We are excited to announce we will be showing our SS19 collection during NYC Fashion Week! We are thrilled to create the show with our amazing team: Brian Phillips and Black Frame, Alex de Betak and Bureau Betak, IMG and our beauty and hair teams”. [post_ads]The news was quickly picked up and shared on the Council of Fashion Designers of America’s (CFDA) Instagram account, with the organization stating that they “can’t wait” to welcome the label back. The brand founded by sisters Laura and Kate Mulleavy in 2005 started out showing its collections on the New York Fashion Week calendar but announced that it was moving its presentations to Paris in January of last year. It has since hosted one runway show in the French capital and two appointment-only showroom presentations. Its latest collection for fall 2018 was revealed during the city’s Couture week with a portrait series featuring Kirsten Dunst, Grimes and Tessa Thompson, among others. 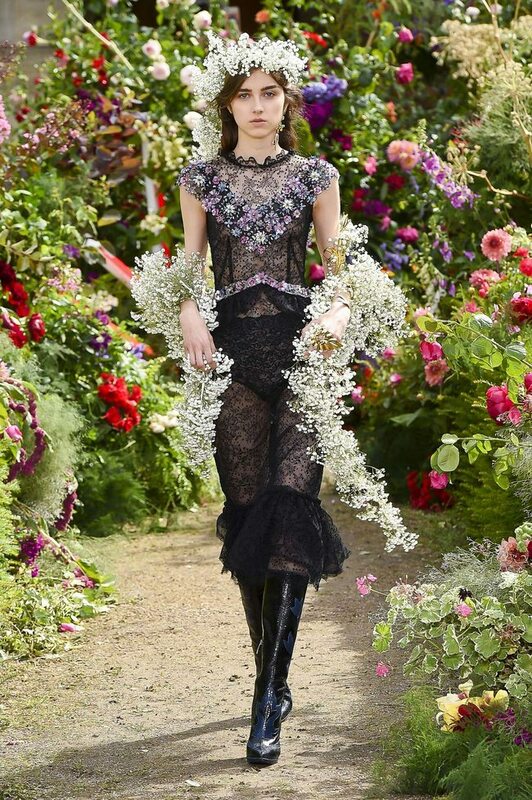 The news that Rodarte is returning to the New York runway comes just weeks after Proenza Schouler announced that it too would be “heading back home” to NYFW after two seasons of showing its collections in Paris. When the two brands made their move to France last year, followed by the likes of Altuzarra and Thom Browne, it seemed like New York Fashion Week was suffering from a mass exodus but with the announcement of their return things might well be looking up for the CFDA-run event. The location of Rodarte’s NYFW runway has yet to be confirmed.